Anyone who has grown up or lived in Melbourne for any length of time will know how much development has been undertaken in the Docklands area. They will also have seen how the well thought out planning and timely implementation of the project has resulted in a space that is both aesthetically pleasing and incredibly functional for residents and visitors alike. The Harbour Kitchen also holds these values dearly. 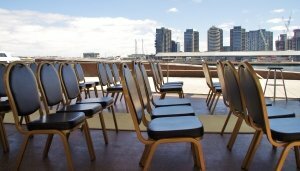 Our 3 function spaces represent the very best selection of function rooms in Melbourne and the 2 waterfront beer gardens offer stunning harbour and city views. These spaces are ideally suited for events of any description, from intimate family gatherings to large corporate functions. The state government of Victoria and the City of Melbourne have long coveted the Docklands region, seeing great potential for an area that straddles the waterfront and the CBD. By the 1990s Victoria Harbour was no longer a viable shipping port and the local government seized their opportunity to develop Docklands. Extensive planning followed and, in 1997, construction began on what is one of Australia’s largest ever urban renewal projects. 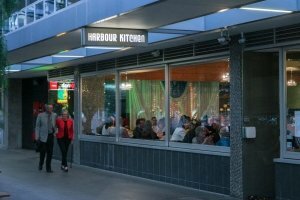 The Harbour Kitchen also opened amongst all this renewal and hasn’t looked back since. 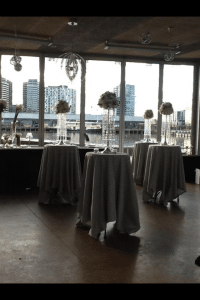 Just as councils and governments had envisioned during the conception of a new Docklands, we also recognised the great beauty and potential of the waterfront and set about a development of our own; creating the best function rooms in Melbourne. 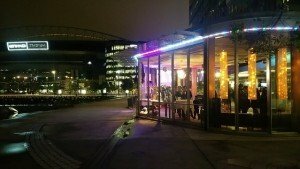 Today, Docklands has emerged as one of Melbourne’s great attractions. The waterfront setting, modern architecture and the incorporation of infrastructure – such as dedicated cycle lanes – and nature – the rows of Norfolk Pines for example – have combined to create a fantastic space for everyone to enjoy. 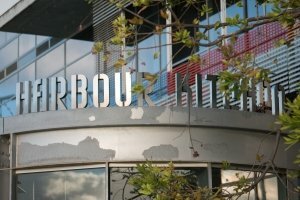 It is this setting which has also helped cement the reputation of The Harbour Kitchen as the premier function rooms in Melbourne.